Branching across numerous genres, OAKK produces dynamic, eclectic, and infectious bass music that is impossible to resist. 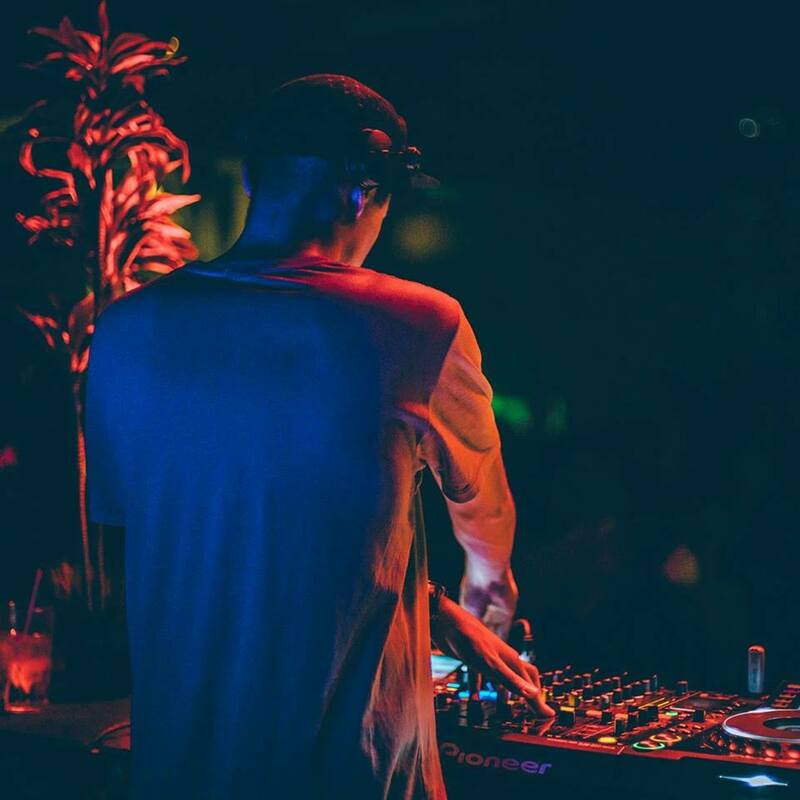 Based out of Calgary, Canada, and working closely with the illustrious Hi Club, one of OAKK’s main priorities is building upon the already thriving electronic music community in his city. His bi-weekly residency “New Wave” provides a platform for other like- minded individuals to have their sounds heard on a world renowned stage. Musically speaking, OAKK’s catalogue is surrealistically beautiful, rambunctiously energetic, and intellectually stimulating — it draws in influence from some of the most forward-thinking working artists of today as well as the most timeless classics. An intense passion for music and community has brought OAKK to his current stage, and given him the tools needed to propel his creative endeavours.